Darkwraiths harness the power of the Dark Soul found in each human. Continuing the plan of the Furtive Pygmy and led by Darkstalker Kaathe, members of the Darkwraith covenant aim to be the new Dark Lord, to herald the Age of Dark. Joining this covenant allows the player to conduct invasions as a red-black Dark Spirit, a.k.a. "Black Phantom". 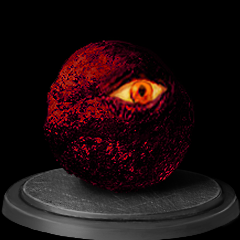 Restricted to Darkwraiths, the Red Eye Orb allows for infinite invasions in every multiplayer area of the game, making it a very desirable item for PvP. An infinite supply of single-use invasion items (Cracked Red Eye Orbs) will also become available for purchase, which can be used by any player regardless of covenant. An armor set and weapons are also obtained by joining and ranking up. Talk to Darkstalker Kaathe. The option to join the covenant becomes available if the player does not currently possess Lordvessel. If the Lordvessel has been acquired, Kaathe will take the player to Firelink Altar to place it before offering to join the covenant. 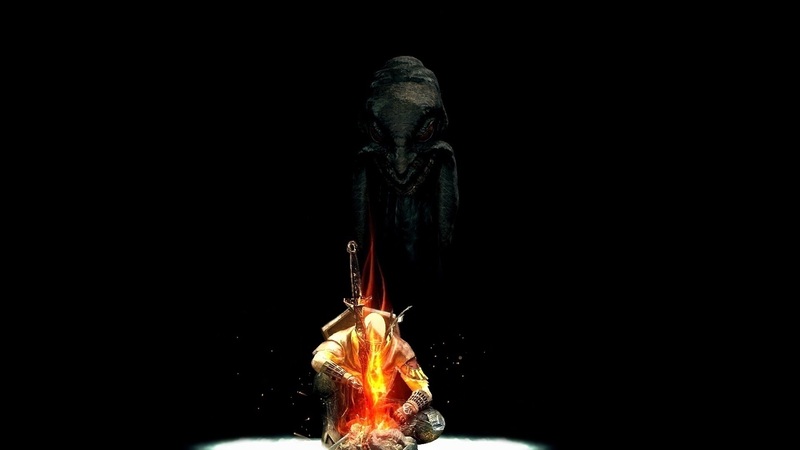 Don't forget to rest at the bonfire. Exchange Humanity (stat) to level up in the covenant. When joined through the Homeward trick, Kingseeker Frampt will remain available, however placing the Lordvessel for Frampt will make Darkstalker Kaathe leave for the current playthrough without breaking the covenant. Keep invading with Red Eye Orb or make sure to stock up on Cracked Red Eye Orbs before Kaathe leaves.